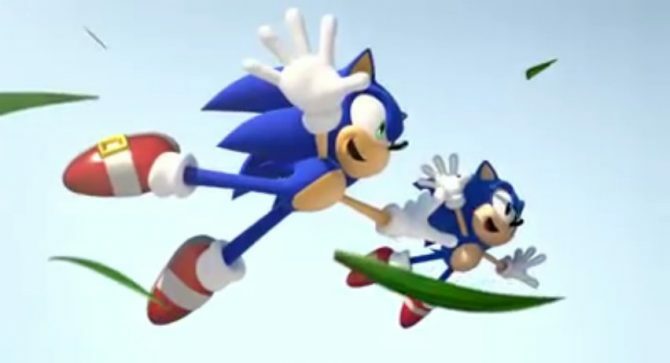 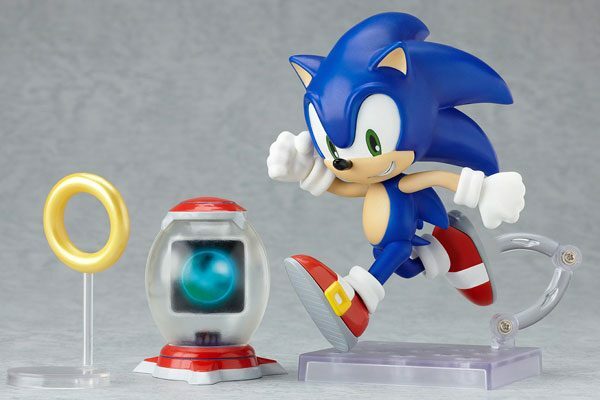 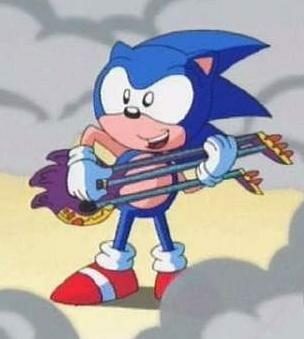 You've heard about the Sonic series' music, its transition to 3D and the Blue Blur's origins. 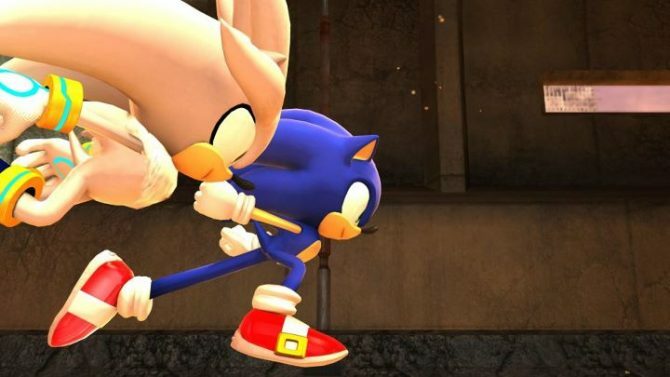 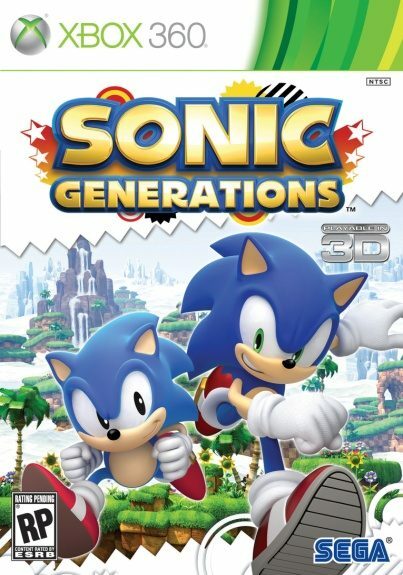 The latest entry in the hedgehog's 20th anniversary documentary focuses on the ideas behind the development of Sonic Generations. 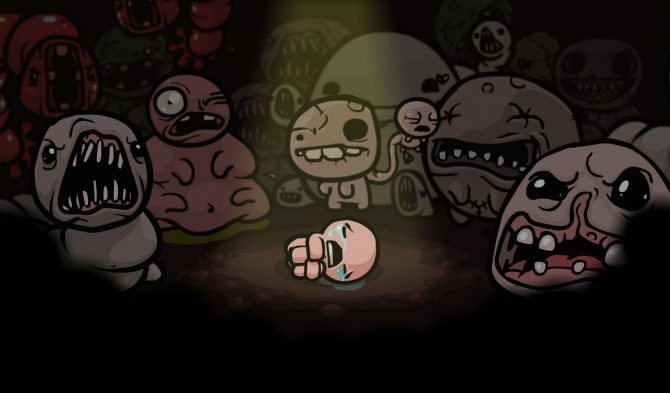 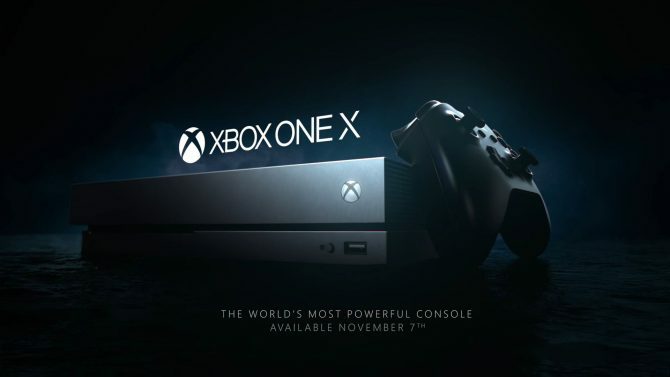 Get hype! 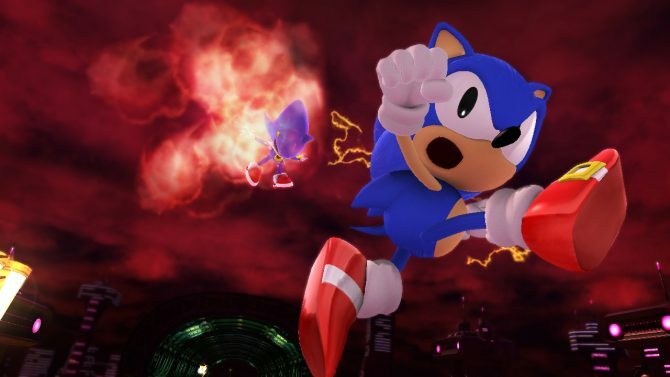 Sonic Generations is upon us ladies and gentlemen. 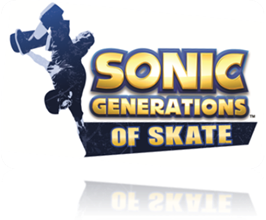 At last, it seems like SEGA finally got it right this time. 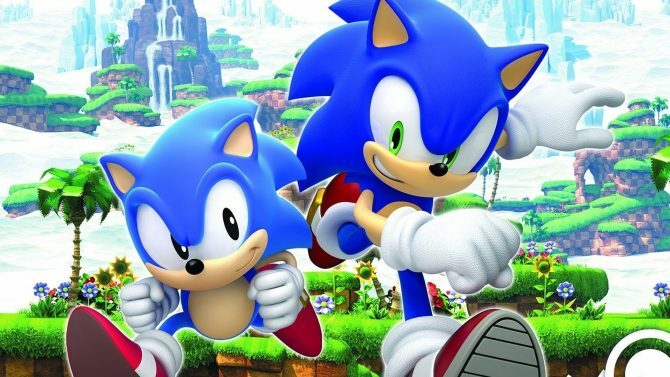 Nostalgic Sonic fans have another reason to look forward to the release of Sonic Generations, that will be released on Xbox 360, PS3 and PC on November the 1st and on 3DS on November the 22nd. 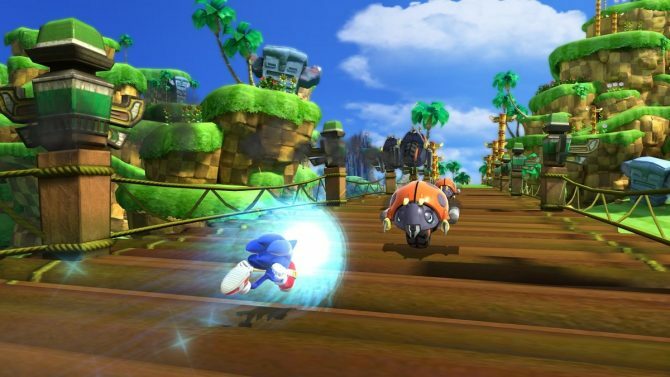 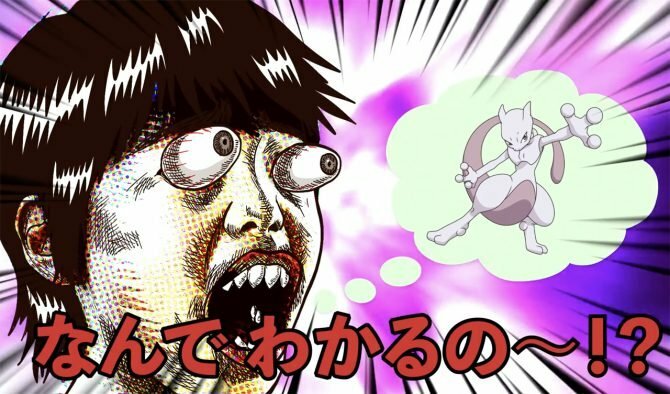 I was not expecting another demo, but SEGA just announced that another one is coming very soon. 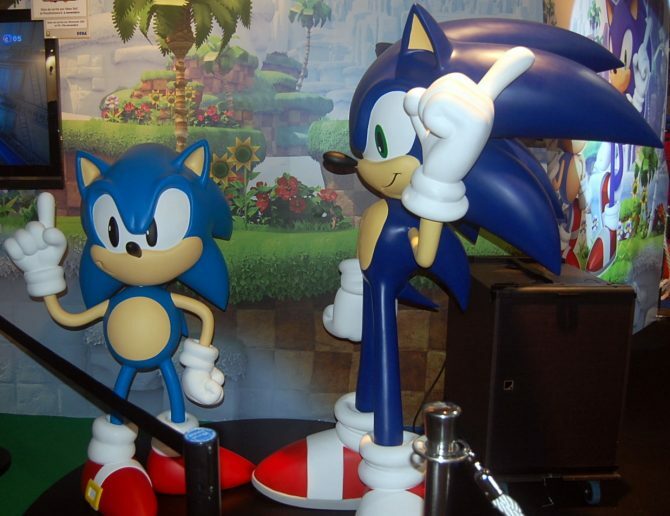 I really think SEGA is getting it right this time. 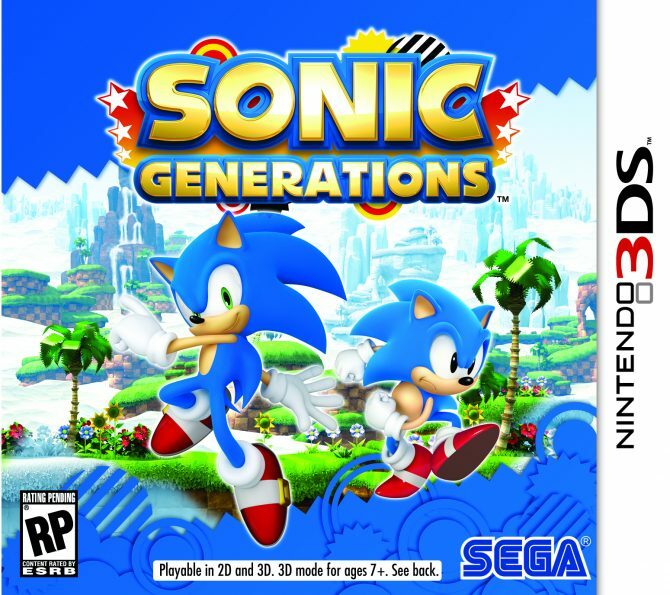 Sonic Generations looks like it's bringing the old school 2D platforming back and the cool 3D levels that actually worked. 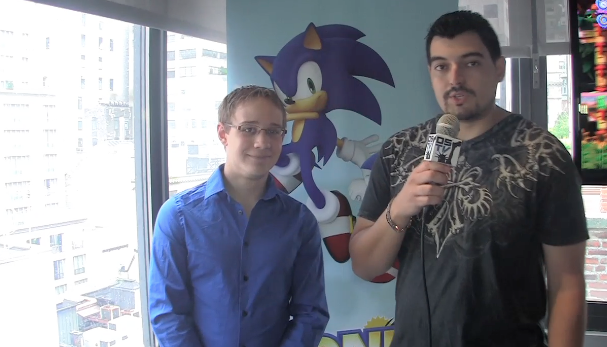 During a recent media day here in NYC we had the chance to catch up with our pals from Sega. 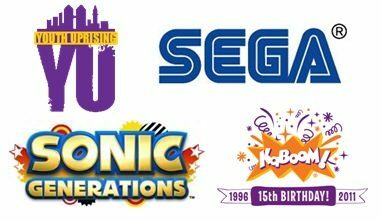 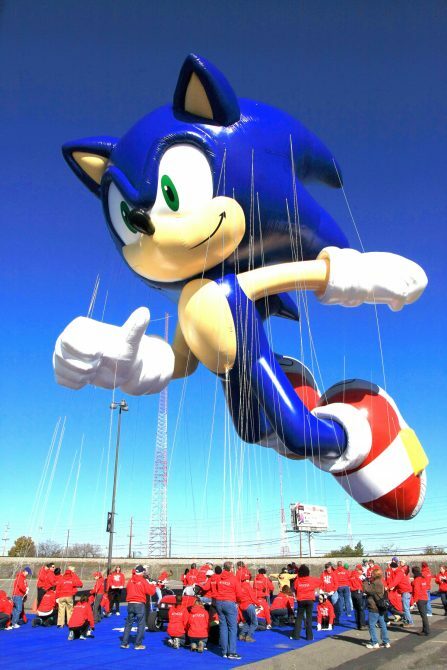 With them they brought the newest entry in the Sonic franchise, and arguably their biggest one yet.